Manchester United will host French champions PSG as the in Champions League round of 16 kicks off – a tie which may be crucial to how each club assesses their season come May. David de Gea (GK) – Undoubtedly one of the very best goalkeepers in the world, de Gea could prove to be one of United’s most important players over the two legs as he faces PSG’s talented forward line. Ashley Young (RB) – We will either see the youth and exuberance of Dalot or the experience and knowledge of Ashley Young at right-back in this game. With United facing one of the most potent attacks in Europe, expect Ole to field the most experienced Young in this one. Victor Lindelöf (CB) – The Swedish international missed United’s trip to Fulham on Saturday, but should be back to start against PSG. 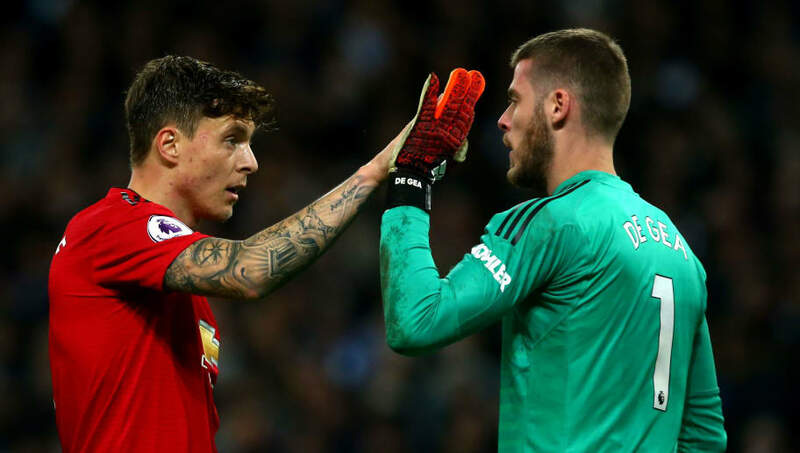 Lindelöf has particularly impressed this season and shown significant improvement over the last few months to make him a regular fixture in United’s back four. Eric Bailly (CB) – After a number of impressive performances in recent weeks, expect Bailly to start against PSG. Luke Shaw (LB) – Luke Shaw looks to have finally settled into life at Old Trafford. His 20 Premier League appearances he’s made this season is already his most in a single season at Old Trafford. Nemanja Matić (CM) – Like many Man Utd players, Matić has been rejuvenated by Solskjaer’s arrival at Old Trafford. Ander Herrera (CM) – Herrera’s energy and tenacity may be vital for United from a defensive point of view, as he will look to quell the threat of Marco Verratti in the midfield. Paul Pogba (CM) – Playing ahead of Matić and Herrera is the man of the moment. 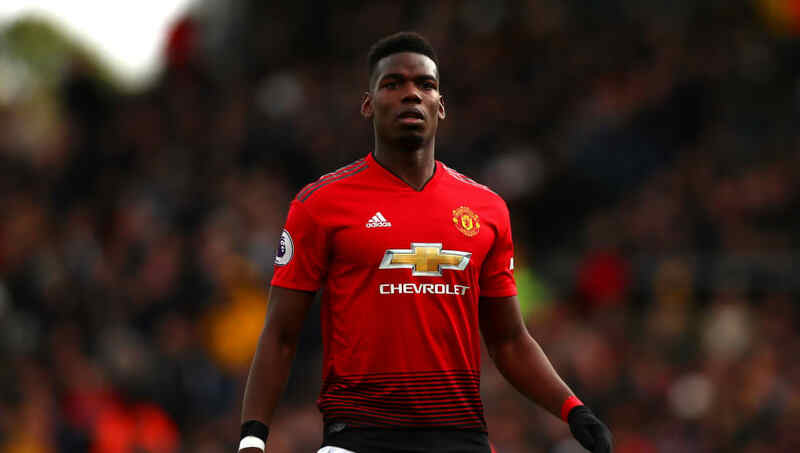 Paul Pogba is in the form of his life, and his quality will be needed if United are to overcome PSG. His ability to link the play from midfield to attack with be crucial. Jesse Lingard (RW) – It’s highly likely that United’s front three will interchange throughout the game, and Jesse Lingard will be a big part of that. As seen in the 1-0 win at Spurs, Lingard may occupy a central position to allow the pace of Rashford and Martial to be used in wide areas. He will hope to cause problems for PSG’s defence with his movement across the forward line. 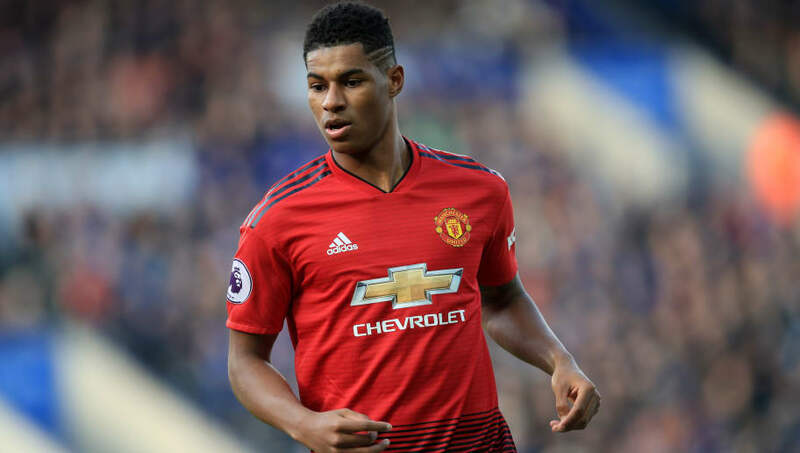 Marcus Rashford (ST) – The player of the month not only at Manchester United, but in the Premier League, Marcus Rashford is in the best form of his career so far. In his last ten league appearances, he has scored seven goals and been generally unplayable. Now he’ll be eager to make a big statement on the European stage. Anthony Martial (LW) – The Frenchman scored a terrific solo goal at Fulham on Saturday and will be hoping to do the same against PSG on Tuesday.